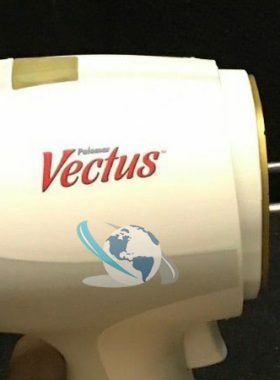 We have several Palomar Vectus for sale. 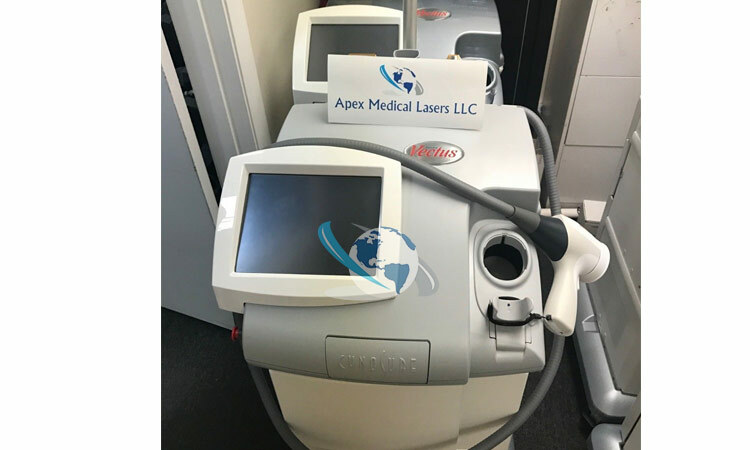 These Vectus lasers are fully reconditioned. 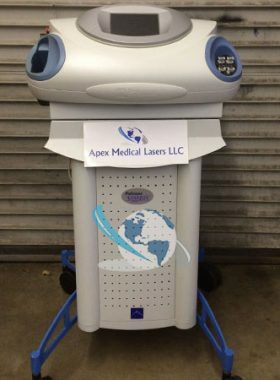 They include both the large and small handpieces. 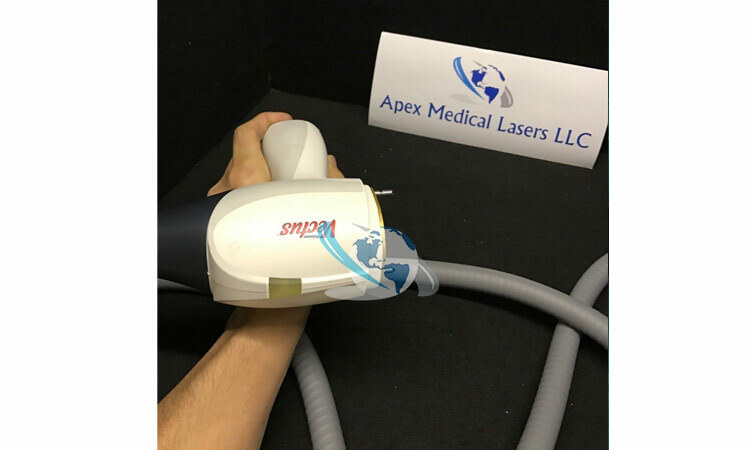 We are offering these Palomar Vectus Lasers at significant savings compared to purchasing new. 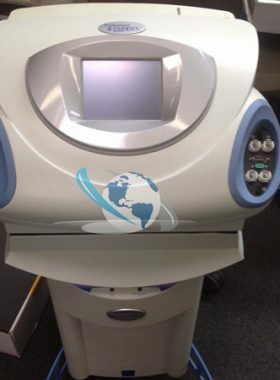 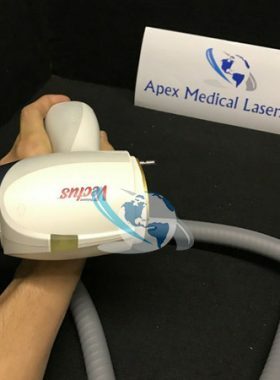 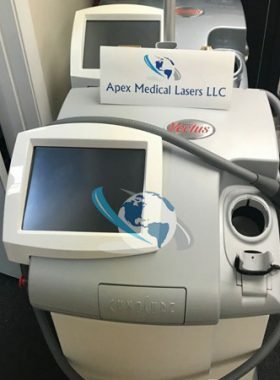 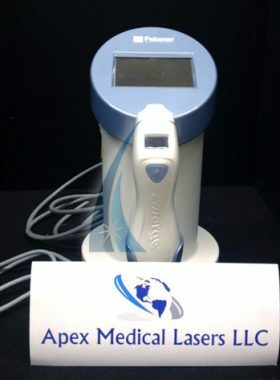 Get a Vectus Laser Price today! 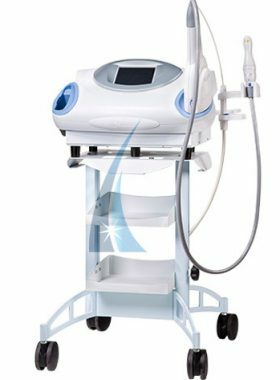 The Palomar Vectus is a diode hair removal laser designed for high volume permanent hair removal. 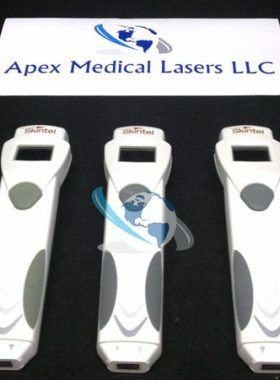 The Vectus has low cost of ownership, and the largest spot size for a laser of this type. 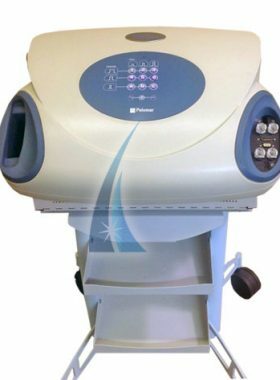 The Sapphire treatment tips feature Advance Contact Cooling, Photon Recycling and a uniform beam profile. 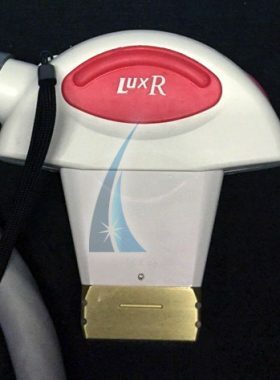 It also features an integrated Skintel Melanin Reader.